One vivid aspect of travel is departing. This may entail tearful farewells — not applicable to my rather self-sufficient life — but it always involves cleaning up loose ends and putting things on hold. This latter factor depends a lot on the length of the trip. Not much needs to happen for a one-week trip, but a lot of things have to be arranged when you’re planning to be away for two months (the longest time I have spent outside of Greater Boston in my life). Disentangling is further complicated in this case by the fact that my roommate’s parents will be staying with him in our apartment while I’m away. So in addition to emptying the refrigerator and the trash I’ve been emptying drawers and putting clothes etc. into storage. That in turn has had a disagreeable resonance with the similar tasks I had to do in January after my father died. Yet for all its annoying aspects, departing also has an aspect of freedom. I feel a bit like a reptile who is shedding his old skin and emerging renewed to enter into another phase of life. I don’t really know what pleasures, pains and challenges this next chapter will bring. But it’s enlivening to leave my familiar and a-bit-too-comfortable Cambridge apartment and see what it will be like to make my way for a while in a foreign land. I’ll be in two different apartments, both sixth-floor walk-ups (5ème étage). The stairs should keep me in reasonable shape (if they don’t kill me outright). There’s an extra bed in both places — sofa-bed in April and sleeping loft in May; a couple of good friends are planning to visit, each for about a week. In April I’ll be in the Montorgueil neighborhood, in the 2ème: http://www.paristay.com/paris-apartment-rental/741/Montorgueil…/75002/paris-rentals-montorgueil.html This place has a small outdoor terrace that looks very pleasant. In May I’ll be near the Pompidou Center in the west end of the Marais: http://sublet.lodgis.com/en/paris-4/description/10410141-rue-des-juges-consuls-apartment/ (rented directly from the owner at a better rate because he’s a friend of a friend). Both places are furnished, with kitchens. They also have such essentials as a washing machine and broadband. And they are non-smoking … a criterion that excluded several otherwise-attractive options. In prior visits I’ve always stayed in the Latin Quarter but these apartments are close enough to feel familiar. 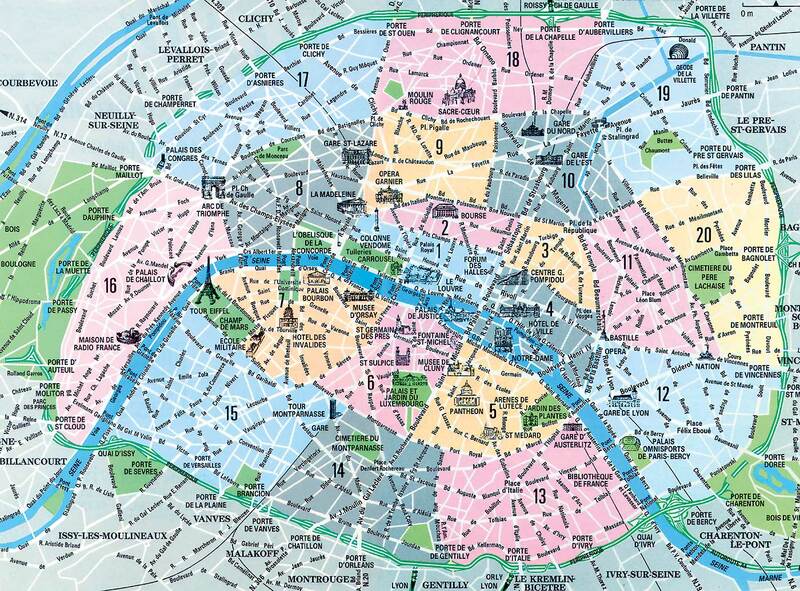 Everywhere in Paris is within a few blocks of a Métro stop, but these locations are also within easy walking distance to many of the attractions of central Paris. I’m not going there to be with someone. I don’t have a job there. I’m not writing a book about France, nor taking a course. I’m not even a fugitive from justice. I do speak a little French (and read more). I enjoy Paris, especially now that the legendary Parisian froideur seems to have melted. I’m quite self-sufficient, and I enjoy the stimulation and challenge of travel, as well as the familiar routines of home. Breaking out of familiar routines, and seeing whether new, nourishing ways of living are possible for me is probably the most important single reason for the trip. I’m realistic about the likelihood that I will simply replicate my questionable habits in a new physical location, with trivial variations. But if I just continue those comfortable habits at home the chance that I will discover anything new is even less. 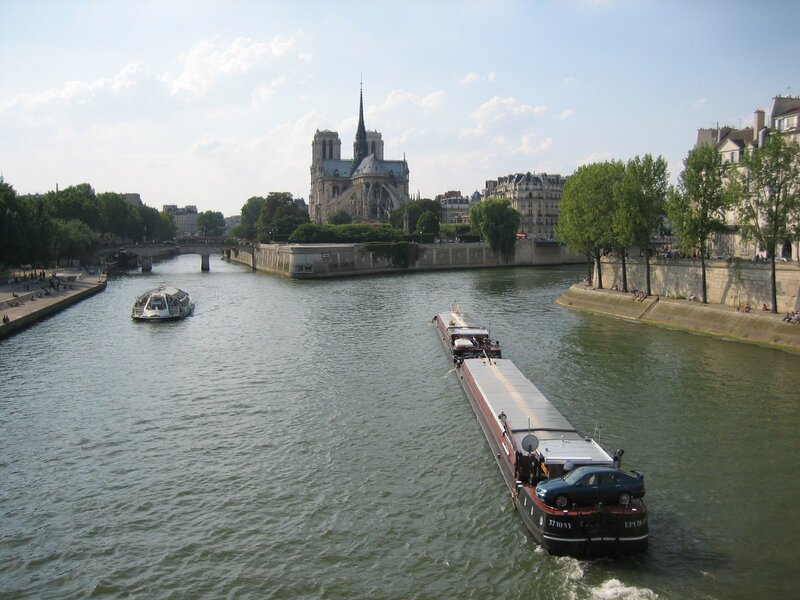 The choice of Paris was inspired in part by a lovely, poignant little book by Edmund White, Our Paris: Sketches from Memory and in part by ten days I spent there with my nephew in July, 2008. One commitment I have made to this project is to blog every day, even if nothing much has happened. So check back around April 1 if you would like to follow my journey.